What’s better than an Iron Man? 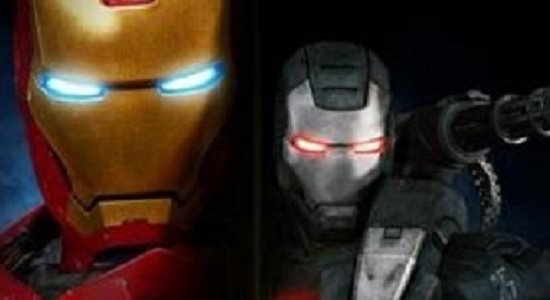 Why, two Iron Men, of course! To commemorate the DVD release of Thor (2011), Chris, Eric, Frank, and Dimitri share their thoughts on the first film to feature the god of thunder’s mighty hammer: Iron Man 2 (2010), starring Robert Downey Jr, Gwyneth Paltrow, Don Cheadle, Mickey Rourke, Sam Rockwell, Scarlett Johansson, and Samuel L. Jackson. Wow, large cast. Come back next time as we compare and contrast The Thing (1982) with The Thing (2011).